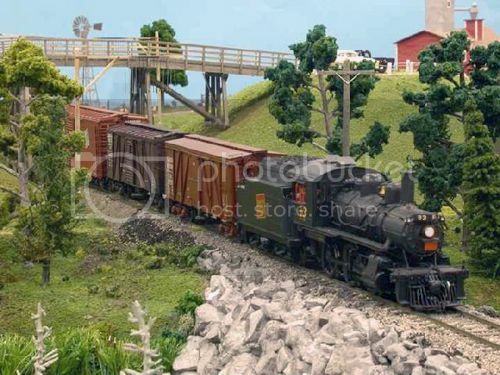 This entry was posted in Beyond Port Rowan in S, S in context, S Scale Workshop, shout out by Trevor. Bookmark the permalink. Wish I could make the trip to see it all in person. Have fun! It was good to meet you and the other industrious members of the S-Scale Workshop. Appreciate the dedication you guys put into it, and it shows so well! Looking forward to new adventures in Ontario prototype S scale.